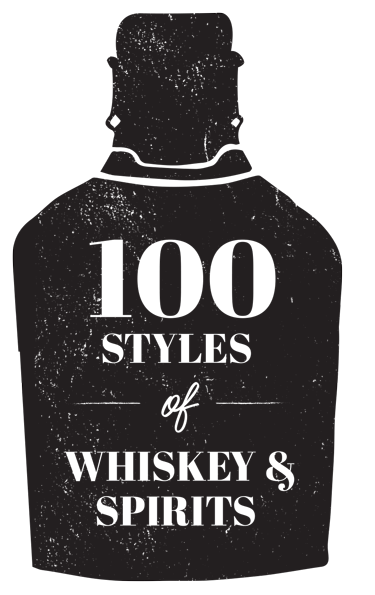 Long Island Whiskey Fest features over 100 styles of whiskey and spirits. Ticket holders are able to try their favorite as well as new spirits. All while getting to know more about the whiskies from experts that will take them on the ultimate tour of whiskey. Murph’s Bloody Mary Mix Hepple Gin JJ Corry Irish Whiskey Rarefy Hella Cocktail Co.
KOVAL Catskill Distilling Mezcales de Leyanata ….. and More!! Tickets include .5 ounce samples of whiskey, great music and access to delicious food, vendors & merchandise.